MEDIA CORRUPTION REACHES NEW LOW! Deletes all of her criticism of Hillary Clinton! 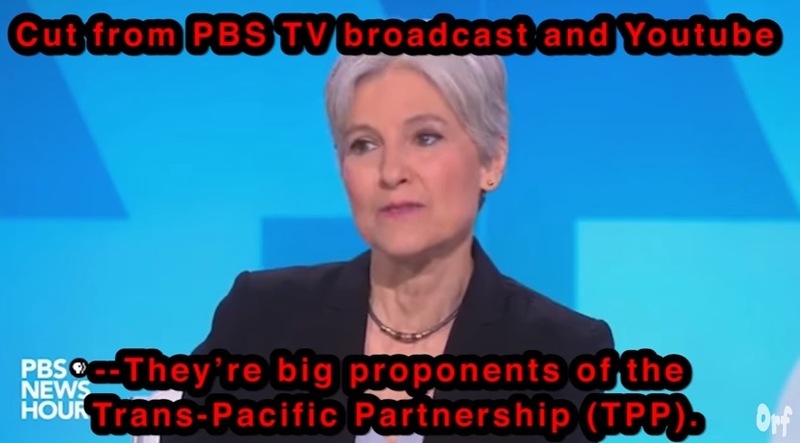 Jill Stein’s criticism of the TPP and Hillary Clinton was cut from the PBS Newshour August 23, 2016. 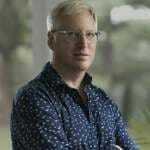 PBS cut out nearly two-thirds of Jill Steins answer to the last question!